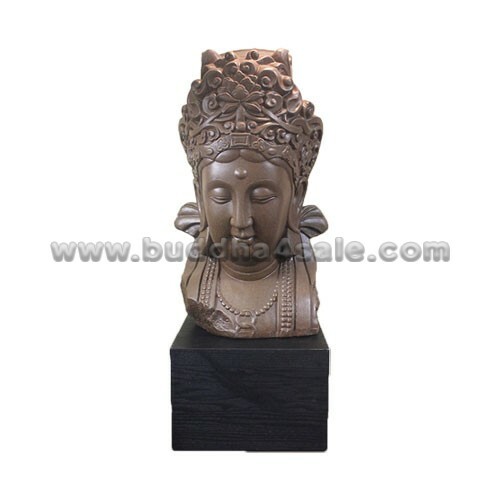 • Placement: Mantel, Office, Living Room, Study Room, Patio, Foyer, Etc. 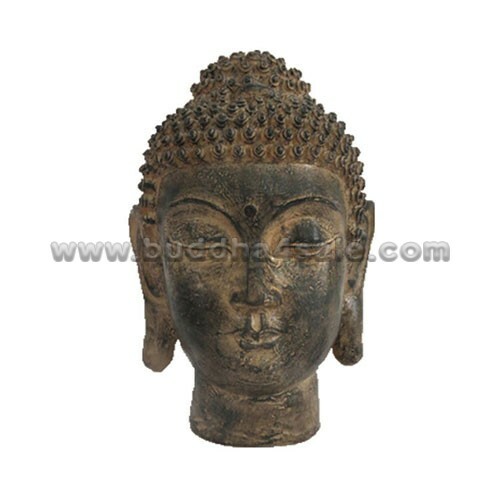 • This vintage patina Buddha head statue features an antique aesthetic which mounted on a stable square base. 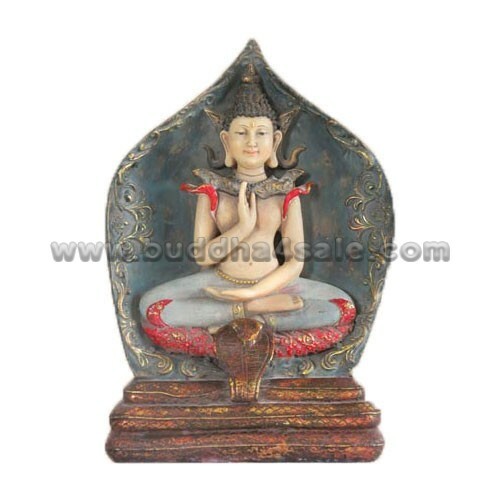 And the decor will surely satisfy your taste for antique looking art pieces. 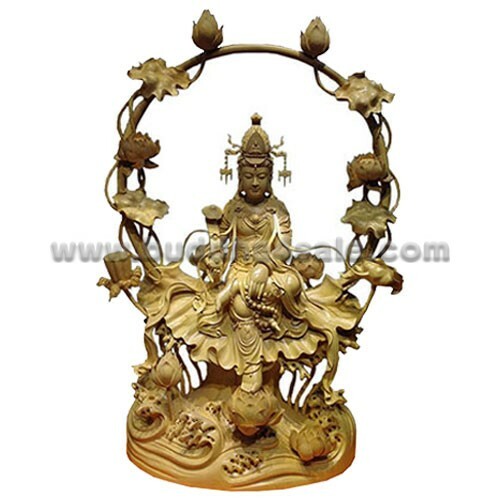 It is made out of resin, though it comes in a bronze-like finish. Handcrafted to create an elegant antique, museum quality style. • The image of this Chinese style Buddha head decor has a warm, loving smile with his eyes downcast in quiet contemplation in a peaceful expression, depicting the inner balance, and serenity. 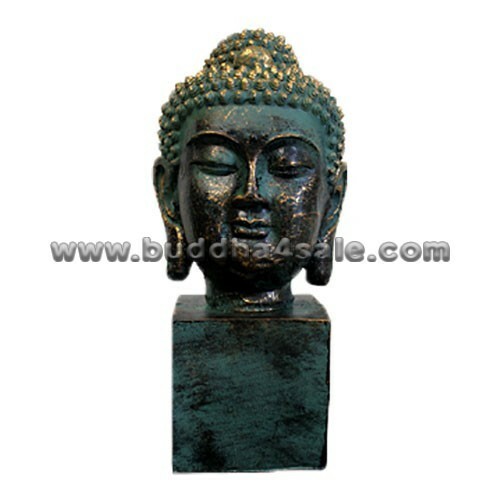 It is the perfect size for placing on display on a shelf or table. 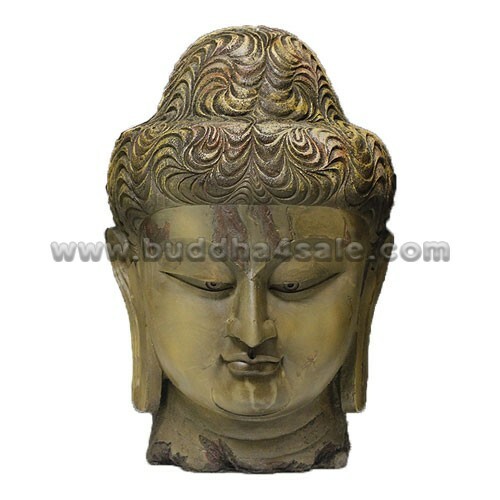 Perfect Asian FengShui decorative accessory for the home or office.